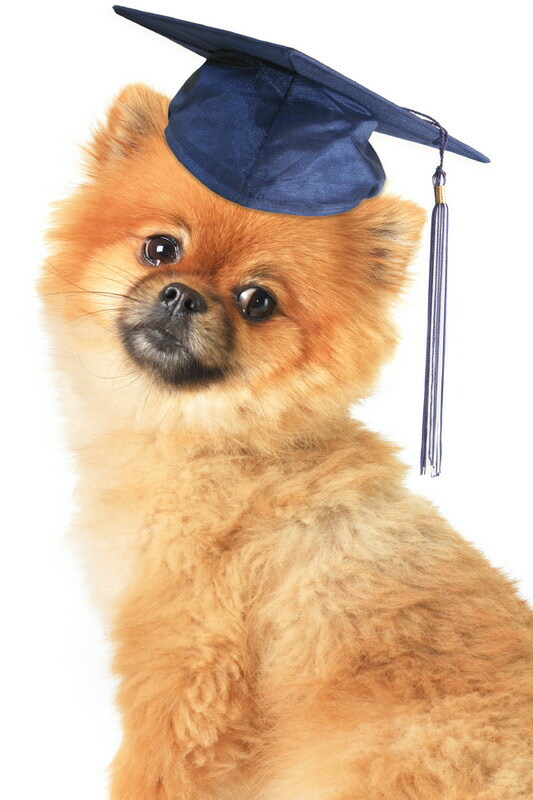 Welcome to Puppycom Dog Training School Official Site. Puppycom Dog Training School offer Dog Obedience, CGC Canine Good Citizen Training, Dog Agility, Dog Fly Ball and Clicker Training in our three Training Centers at Puncak Jalil, Ampang in Selangor and Taman Desa Kuala Lumpur. At present, our Taman Desa and Ampang centers offer training on Sunday only. On the other hand, our Puncak Jalil training center currently offer training courses on Thursday afternoon ( indoor ) and Saturday Morning ( outdoor ). One to One Training is available for those dog owners who are not able to come with their dogs to our training centre where we will send our trainer right to your door step to assist you with the training of your dog. On Dog Obedience, we have Puppycom Smart Dog Training Course that cover for Puppies of age of 3 months to adult dogs. For dogs that have completed the Puppycom Smart Dog Training Course, we have Pre Novice, Novice, Intermediate, Open and Utility Competition Training Courses available. On Dog Agility, both beginner class and advance classes are being offered at our Ampang Training Center only. 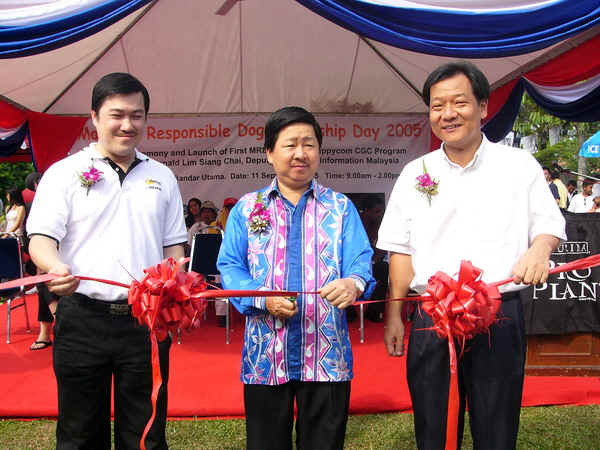 Our Ampang Training Centre is a fenced up area with large empty space for dogs to run. If your dog is trained in Agility and wish to do agility run with your dog, you can sign up to use our Agility Equipment and Venue. 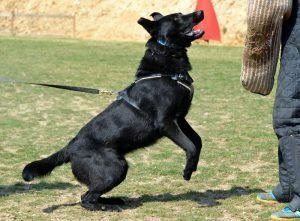 Apart from the above, we also offer training and socialization course for Dogs with aggression issues. Owner with dogs which are aggressive and sign up to join Puppycom Socialization, Distraction Obedience Training for Aggressive Dogs . 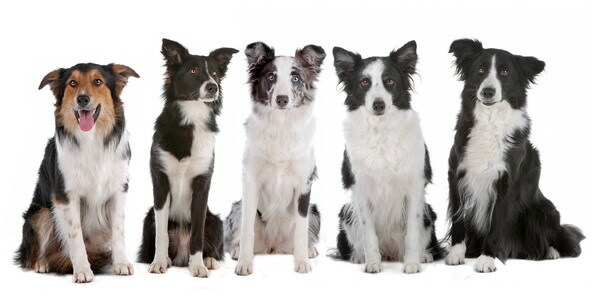 Canine Good Citizen CGC Programme is included Free in our Puppycom Smart Dog Training Course. For Dog Owners who are not able to come with their dogs to our training center can join our one to one dog training course where we will send our trainer to the house of the dog owner. 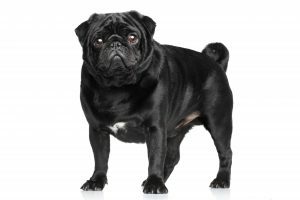 In addition, if you face problem toilet train your dog, you can engage our Dog Potty Training Services where we will send our trainer right to your home to assist you on the training process. If your dog has not been trained before, please consider joining our Puppycom Smart Dog Training Course. It is important to start training your dogs at 3 months of age so that you can promote good behaviour to your dog and make correction for bad behaviour timely. The FAQ section will answer the common questions and if you are not able to find answer there, you can WhatsApp to us at 019-3256289. You can view the starting date of the new Training Course online and the page is updated weekly.